A robust and attractive fern, with a particularly large and stout crown. Very easy to grow in light shade in and decent garden soil. 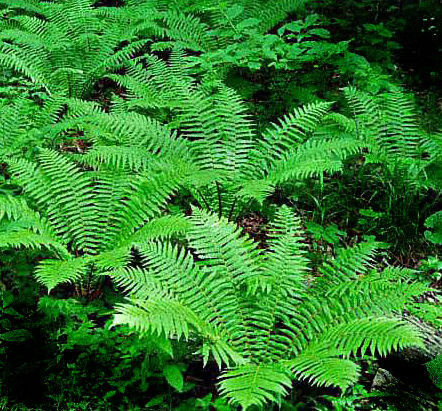 The new fronds emerge relatively early in the spring and look very stately. Excellent as a specimen or grown en mass.